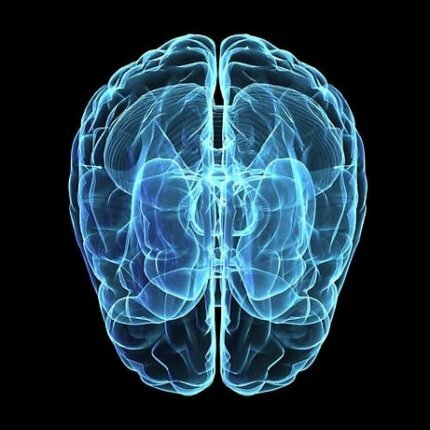 An important study from the Journal of Neuroscience shows that marijuana use does not cause structural brain changes. Dr. Dale Deutsch forwarded an important study from the Journal of Neuroscience showing that marijuana use does not cause structural brain changes. This is a reversal of the conventional wisdom—a Tashkin-level expose. (UCLA pulmonologist Donald Tashkin and colleagues reported in 2005 that smoking marijuana does not cause lung cancer.) And just as Tashkin’s findings were buried by the biomedical establishment and corporate media, so, too, has the paper by Barbara J. Weiland and colleagues at the University of Colorado and the University of Louisville—published in January—been conspicuously ignored. Yet, studies reporting brain damage have all been widely publicized by the mass media and accepted as Scientific Truth.